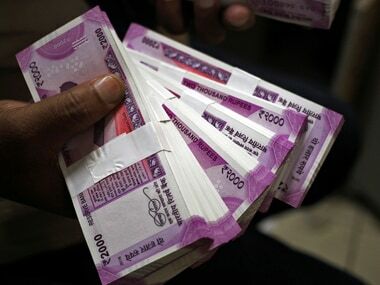 Budget 2019: Things to watch for in the new mega pension scheme; will it make Atal Pension Yojana redundant? 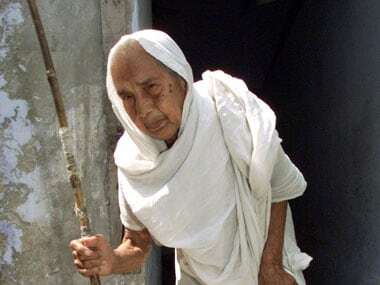 The Atal Pension Yojana levies heavy penalties for delay in paying monthly contributions, or inability to pay contributions for certain months. 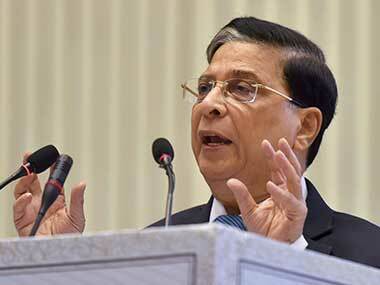 Dipak Misra however, added that courts welcome people to litigate if they have genuine grievances. 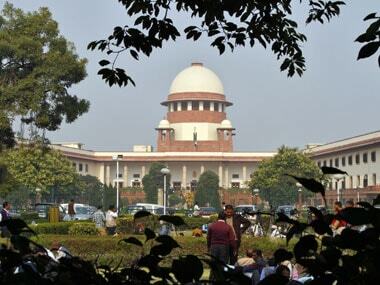 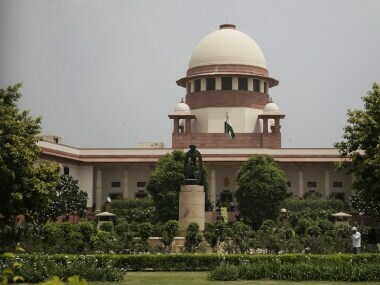 The Supreme Court on Tuesday directed all states and union territories to give details on the payment of Nirbhaya and other funds as compensation to the victims of sexual offences and acid attacks. 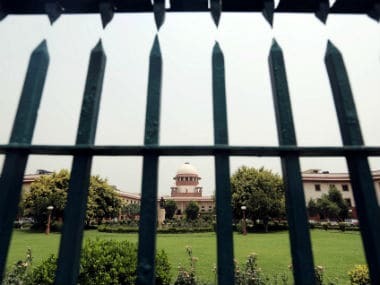 The Supreme Court on Wednesday directed the Ministry of Home Affairs to convene a meeting of directors general or inspectors general of prisons of all states and union territories to discuss the feasibility of establishing open jails across the country. 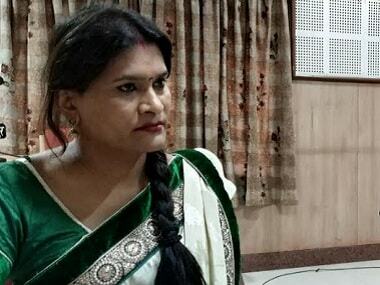 Pending in Lok Sabha, if the bill gets passed, it would reverse all the gains for dignity and equal rights that the community has collectively championed for in the past several decades.